There will be plenty of “huffing” and “puffing” going on as children re-tell the story of the 3 little pigs with this stunning hand and finger puppet set from Fiesta Crafts. 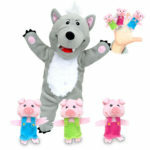 This set contains the Big Bad Wolf hand puppet and the cutest little pig finger puppets. 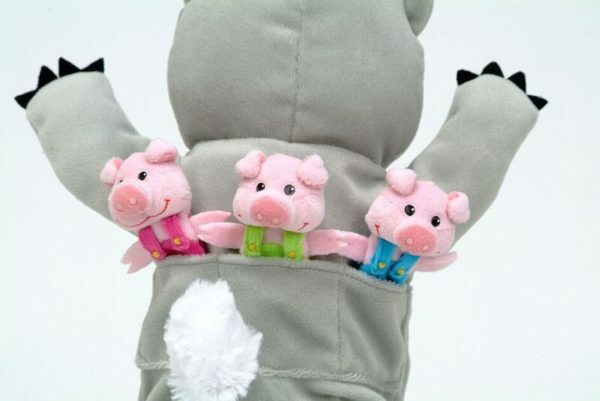 The 3 little pigs can be stored in pockets on the back of the wolf. 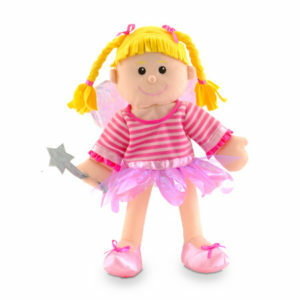 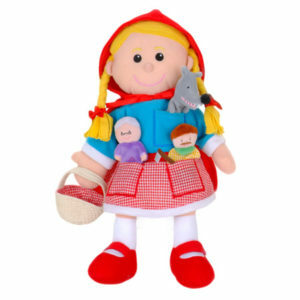 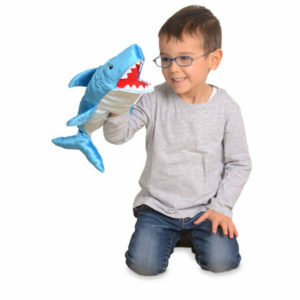 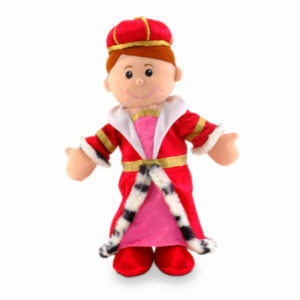 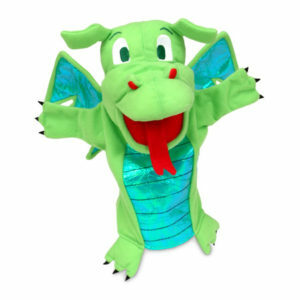 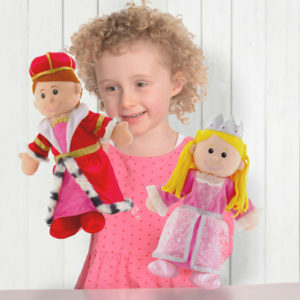 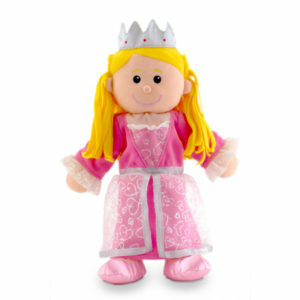 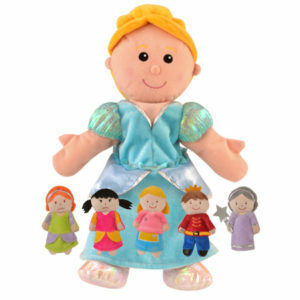 Tellatale hand puppets are beautifully designed using soft, bright fabrics and have lots of adorable details and features including legs and feet which help them “walk” & “run” in the child’s stories, massively extending imaginative play possibilities. 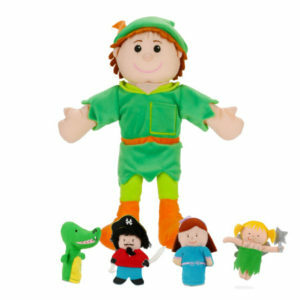 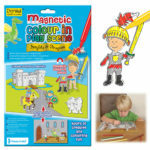 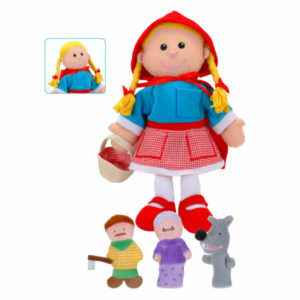 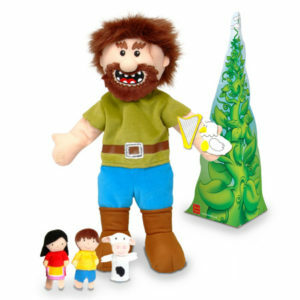 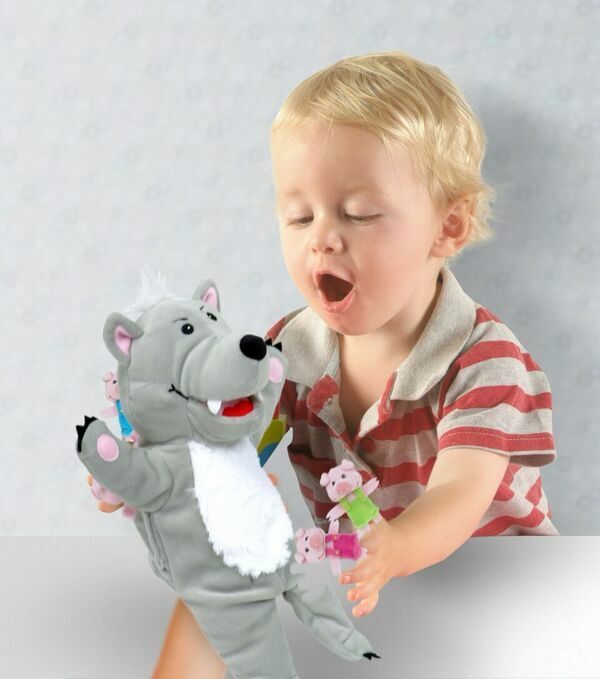 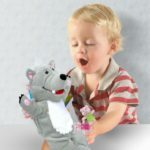 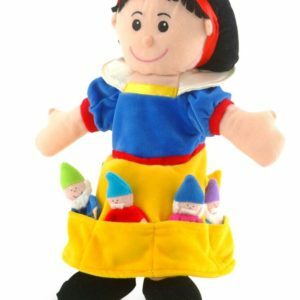 Tellatale puppets help children develop their creativity, imagination and communication skills as well as remain an absorbing alternative to on-screen-entertainment. 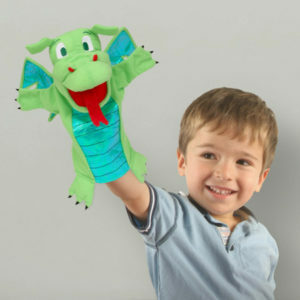 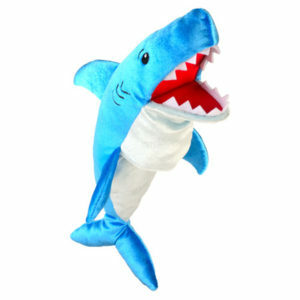 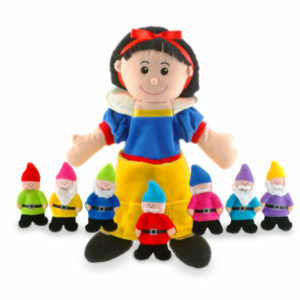 My son loves these puppets! 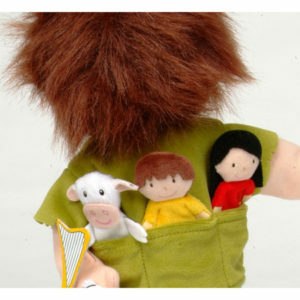 They are so well made!!!! 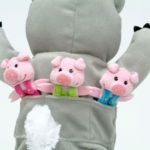 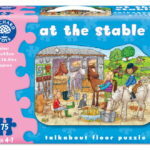 So happy with them, now my son uses them to tell us the story of the 3 little pigs.